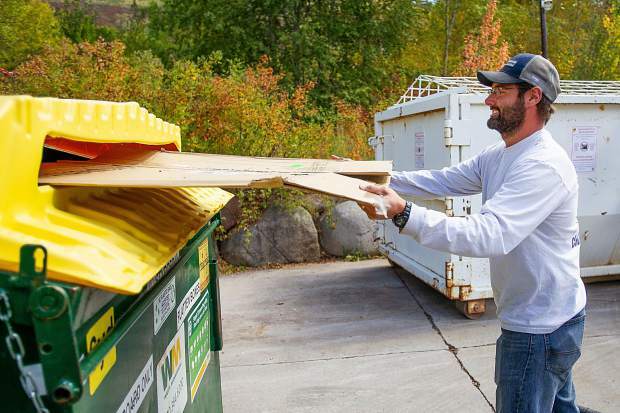 Michael Lohr recycles cardboard at the Rio Grande Recycle Center in Aspen on Thursday. County officials on Tuesday recommended to commissioners that they transfer responsibility for the recycling center to the city and stop paying for the operation by 2020. With the news this week that Pitkin County wants to stop funding the Rio Grande Recycling Center, city officials are hoping that the two governments can find a solution to an increasing complex issue of reducing waste in the community. County officials Tuesday recommended to commissioners that they transfer responsibility for the recycling center to the city and stop paying for the operation by 2020. The county also is contemplating defunding recycling centers in Snowmass Village, Redstone and Basalt in the next few years. Instead, a new ordinance could be passed as early as January that would require all county residents to pay for curbside recycling. That move caught the city off guard, even though discussions about the county’s financial commitment to the Rio Grande site have been happening at a staff level for the past few years. Liz O’Connell Chapman, the city’s senior environmental health specialist, said Thursday she’s been in those meetings but the conversation centered on paying for the Rio Grande and the future of recycling. 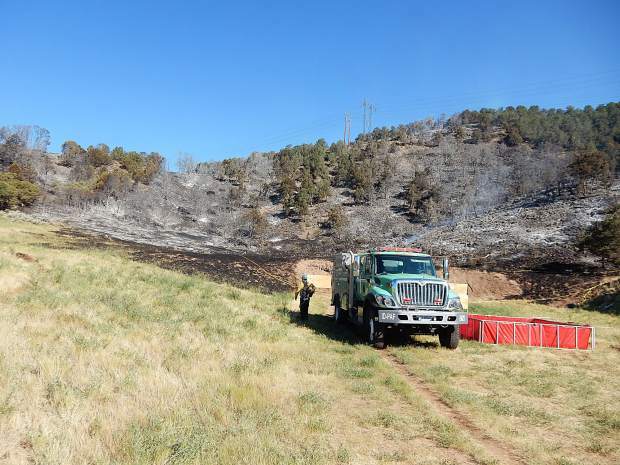 But the overall recycling center equity issue never made it to the elected officials’ level, despite the county asking for it to be put on Aspen City Council’s agenda. 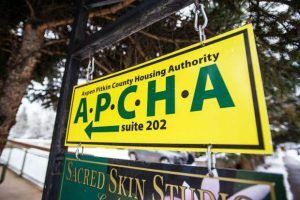 “At the staff level, we we’ve asked for a joint meeting with council but we’ve never been able to get it prioritized,” Pitkin County Manager Jon Peacock said Thursday. Assistant City Manager Sara Ott said county commissioners have in the past couple of years voiced their desire to address the growing costs of recycling when they’ve met with council in joint work sessions. Ott added that she has been waiting for additional information from the county that would provide context and options for recycling. This week she has been in discussions with Peacock and will continue to discuss the issue. “Both governing bodies want to talk about it,” she said. 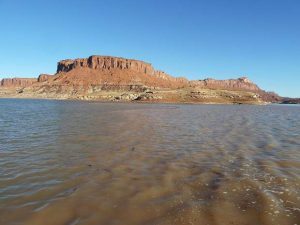 The county paid $213,000 to operate the Rio Grande last year. O’Connell Chapman said the municipal government spent close to $60,000 to operate and maintain the site. The city also spends $200,000 a year on waste reduction and diversion programs, O’Connell Chapman said. The county’s contract with private hauler Waste Management to collect recyclables at the Rio Grande is set to expire in February. Peacock said a request for proposals needs to be issued to garner competitive bids, which is why the county moved forward without the city. 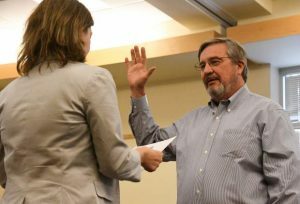 The county is considering a six-month extension of the existing contract as an option to give commissioners more time for conversations with the city, Peacock said Thursday. County public works director Brian Pettet told commissioners on Tuesday that he wants the city to be the lead negotiator with a new hauler contract. The county would pay 50 percent in 2019 and the city would take 100 percent responsibility of the recycling center in 2020, according to Pettet’s recommendation. 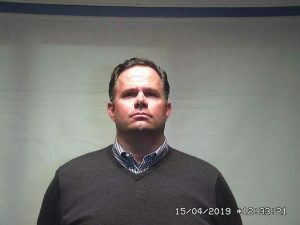 Peacock told commissioners at that same meeting that he and his staff haven’t been able to have a conversation with City Council in a joint work session for five years. On Thursday, Peacock said perhaps officials in City Hall were listening but didn’t hear the message as loud and clear as the county wanted.